RSS Feed for keyword: "Abel Tasman National Park"
Abel Tasman National Park has a lot to offer on a New Zealand vacation trip. Endless golden scenic beaches, warm water and fairly protected water which makes it ideal for kayaking. 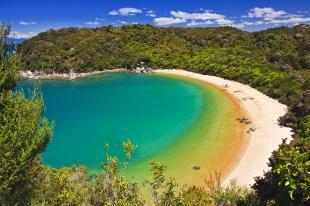 Abel Tasman National Park is also a great vacation place for nature lovers, hikers and campers. Water taxis can bring you out to remote areas of this beautiful park. 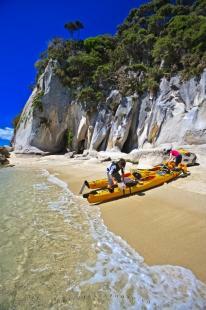 Interesting Photo galleries related to "Abel Tasman National Park"